3. Adam Christian Stewart, Sr.
1. Adam Christian Stewart, Jr. 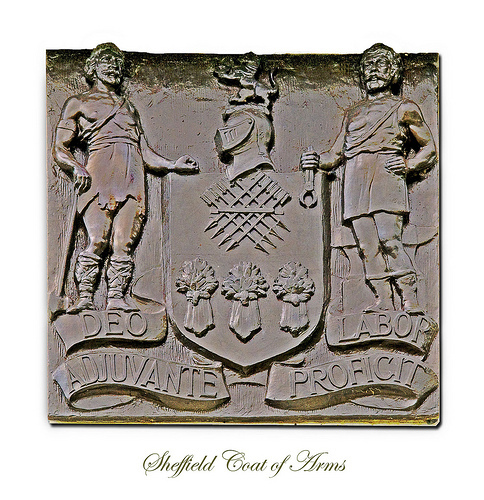 The Sheffield family reaches as far back as ancient Scandinavia. They are descended from the Norsemen, better known as Vikings. A page has been created to cover their history, which I have found to be most interesting and impressive in many ways. As in all families, some are desirable to have on the family tree; others, maybe not so much. To read more, click on the "Sheffield Family History" link below. A link to the other surnames are also below. Each one has a story to tell. Some of them are as interesting and mysterious as the Stewart and Sheffield family histories. If you have information that is documented fact and is contrary to what is published here, please contact us and we will look over and make corrections as needed.